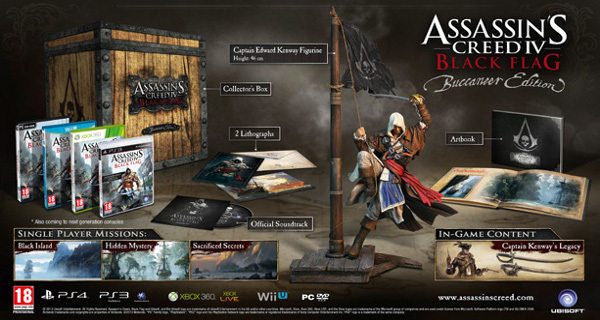 Yo ho ho and a bottle of unlockable in game content. 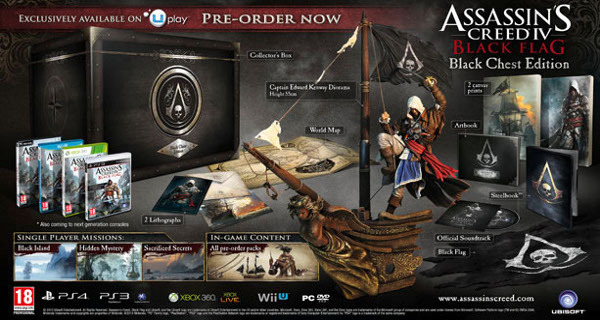 Assassin’s Creed IV: Black Flag shows off new gameplay footage while Collector’s Edition packages of the game are revealed by Ubisoft. 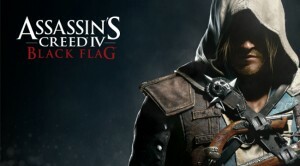 Assassin’s Creed IV: Black Flag is shaping up to be an interesting, if somewhat hastily published, direction for the series. 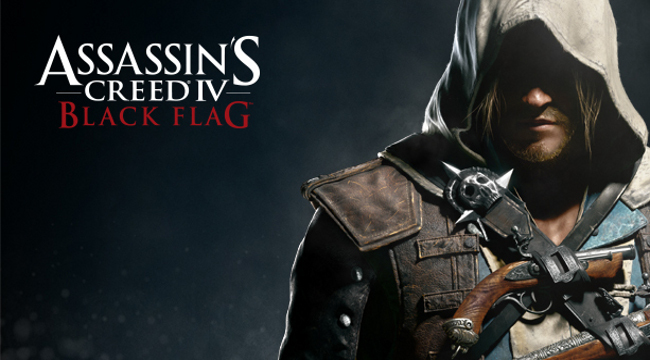 Playing as an assassin trained pirate, Edward Kenway, you’ll cause havoc and mayhem throughout the Bahama as part of a lawless republic that includes other famous pirate names like Blackbeard and Calico Jack. Havana, Kingston, underwater shipwrecks, ancient ruins and jungles should provide a more eclectic range of gameplay locations than previous Assassin’s Creed titles. But the commandeering of your own ship certainly looks like an entertaining break from the traditional stealth gameplay, allowing you to upgrade your galleon and her crew to take on other ships and fend off would be attackers. 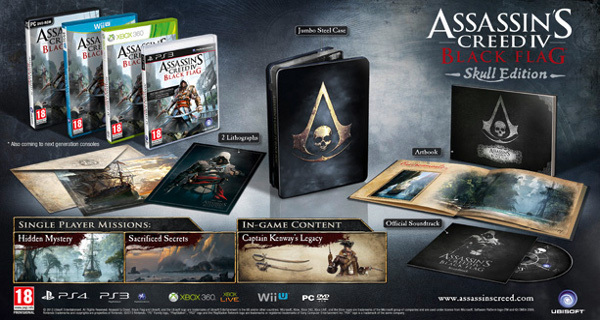 Or, you could just buy the normal edition. No pressure. Far Cry 4 PC Requirements.